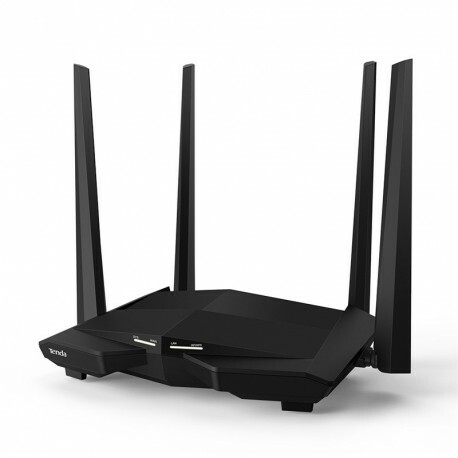 AC10U leads the way in the routers of the next generation, which offers wireless technology Gigabit dual-band with the new 802.11 ac Wave 2.0 Wifi. 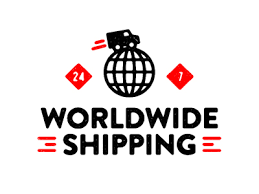 Its powerful 1 GHz CPU and 128MB DDR3 provides the best performance in both 2.4 GHz or 5GHz. 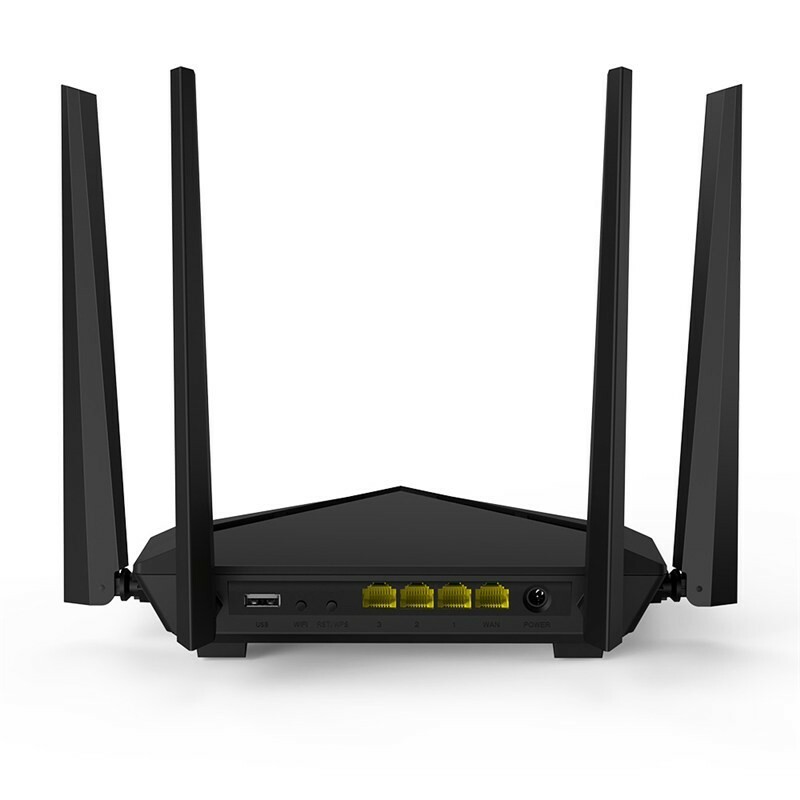 The 5 GHz band works up to 867Mbps, while the 2.4 GHz frequency reaches up to 300Mbps, providing an incredible bandwidth combined of 1167Mbps. With the compatible USB port, you can make AC10U an exchange center of your home. Made with a process of 28 nm, AC10U manifests an excellent ability in data processing and the conservation of energy. 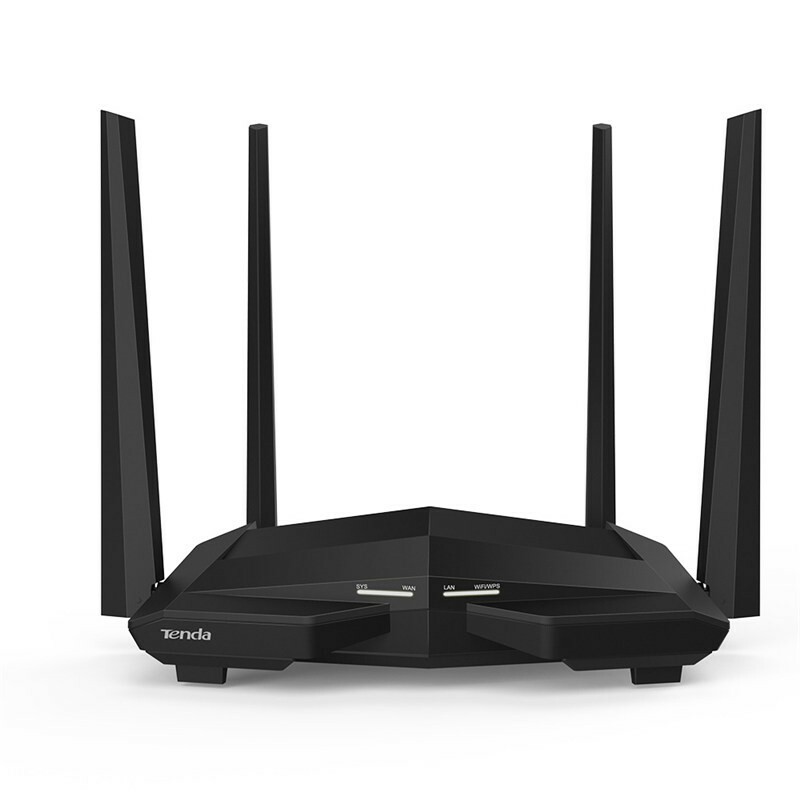 Works well with optical fiber with a bandwidth that varies from 50 M, 100 M, 200 M to 1000 M, which allows you to enjoy games and HD videos without problems. 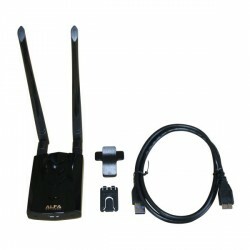 AC10U has a USB interface multi-function, supports the shared storage, etc., you May share wonderful films and photos in the storage once you connect the hard disk, AC10U makes sharing the happiness with family and friends is so easy. AC10U is a WiFi router high-performance, designed with Gigabit ports for WAN and LAN complete, which eliminates the bottleneck of the speed of the ports to work with a higher bandwidth of the optical fiber. 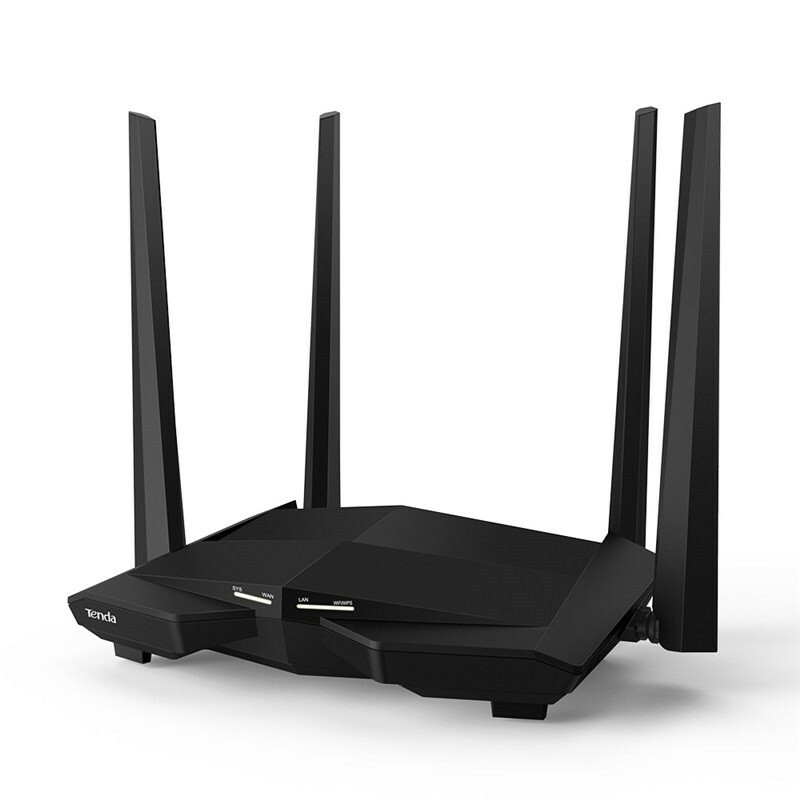 With the standard 802.11 ac wave 2.0 of the new generation, AC10U offers a data rate of dual-band concurrent, up to 1167 Mbps. 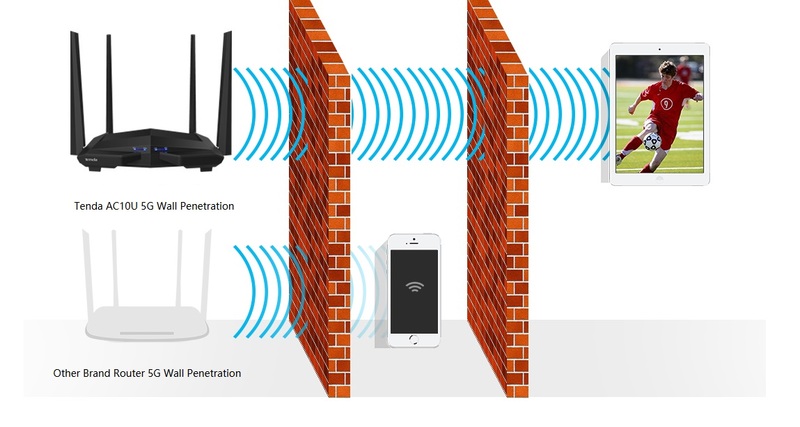 Wireless technology to increase the signal in both the bands 2.4 GHz and 5 GHz, it extends your WiFi coverage, and the technology is beamforming technology + makes the WiFi signal of AC10U is exceptional behind multiple walls. With the innovative MU-MIMO, the advancement of the new generation standard 802.11 ac, AC10U can communicate with multiple devices at the same time, reducing the latency and improving the amount of devices connected. AC10U has four omni-directional antennas of 5 dBi. With a cable design accordion leader, multiple oscillators and beveled scientist, AC10U balances the field and signal gain, providing WiFi signals more powerful. What happens if you forget your user name or password PPPoE or not you can log in to the web user interface of the router to the configuration? AC10U can remove your concern when you migrate your user name and password for PPPoE from your router original. 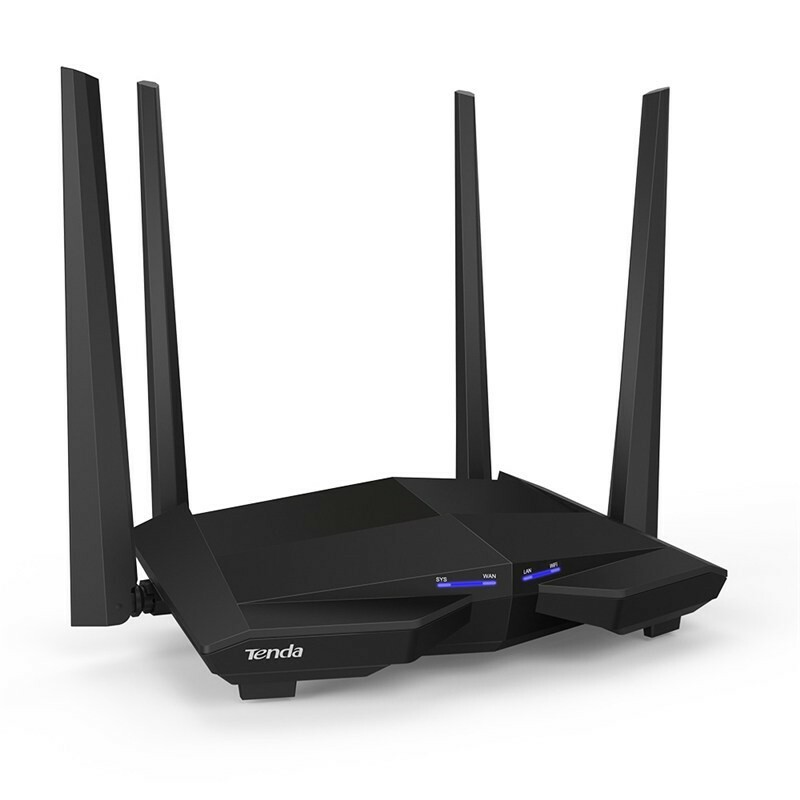 The application Tenda WiFi allows you to update online, manage your network and devices remotely and gain an understanding in real time of the use of their router, making life simple and easy. ● Network guest for greater security of the network.